Natura Bissé has been passionately dedicated to skincare since 1979. This year we commemorate those 40 years based on strength, joy and honesty: 4 decades of success that wouldn’t have been possible without your faith in us. WOULD YOU LIKE TO HAVE A NATURA BISSÉ EXPERIENCE? 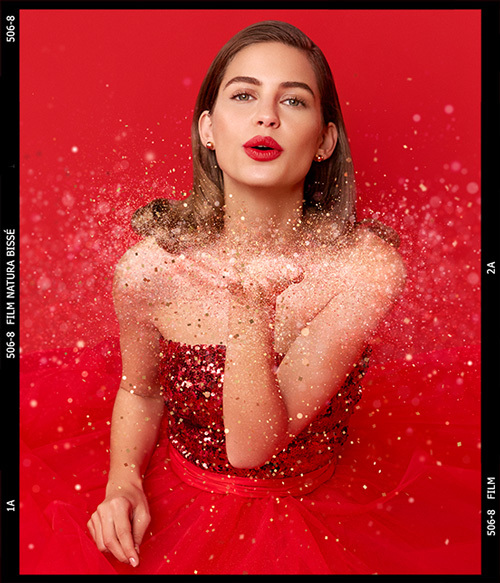 Our anniversary celebrations start this April with Beauty Lovers Day, our International Day of Beauty where we express our gratitude to all our clients and friends for their support. At Natura Bissé we believe that there is always a good reason to be thankful and this time, showing your gratitude could lead you to enjoy one of the 40 treatments we’re sharing for our anniversary. • Tell us on Instagram your reason to be thankful. Participate from April 15 to 30. The 40 lucky ones will be contacted by the Natura Bissé team on May 6. 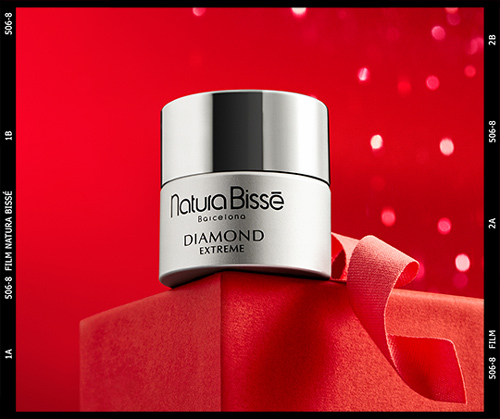 Especially for the occasion we have designed an exclusive limited edition of our iconic Diamond Extreme cream that for the first time will be available in travel size. A true diamond to fight and prevent signs of aging while it regenerates and floods the skin with hydration and energy. *Check availability at your closest Natura Bissé center.